What is a TRUE Daughter? She is a girl who lives risen in the truth of God’s love, identity, strength and purpose; she has the courage of Esther and the commitment of Ruth. Watch our video to see our ministry in action! Camp is the event that launched TRUE Daughters in 2007. 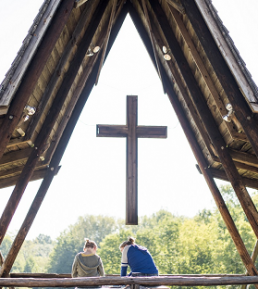 It is an extraordinary time of year when TRUE Daughters from all over the country gather together! Camp occurs on Labor Day weekend every year. 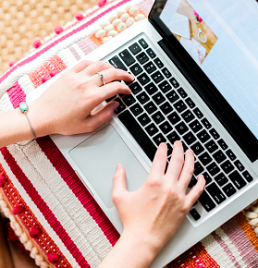 We’re looking for writers to contribute to our upcoming courses! We want to use real stories from both teenage and adult women that will help us illustrate the core foundations we teach – love, identity, strength and purpose. T.R.U.E. Courses are for girls to participate in individually or as a small group. 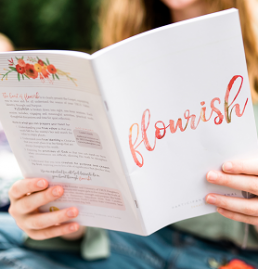 Flourish is a curriculum designed for adult women to lead with a group of girls in a classroom-style setting.